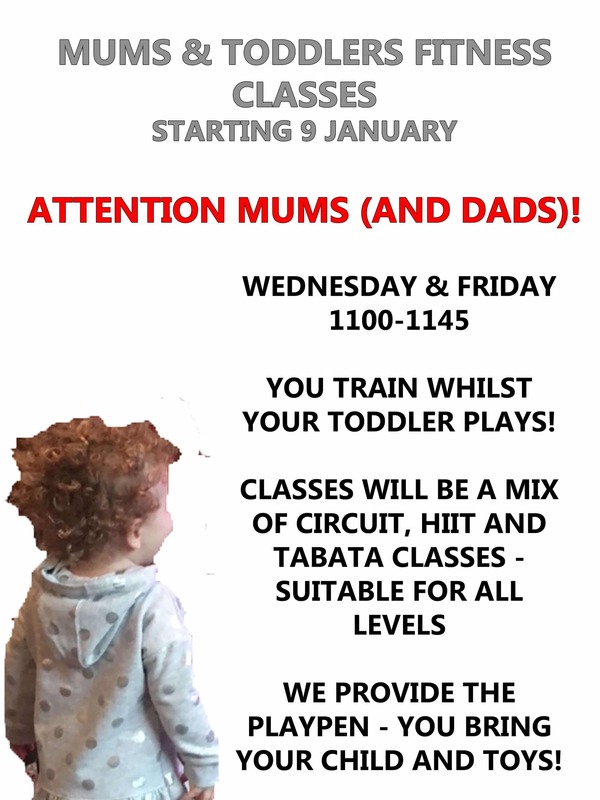 Are you a personal trainer? 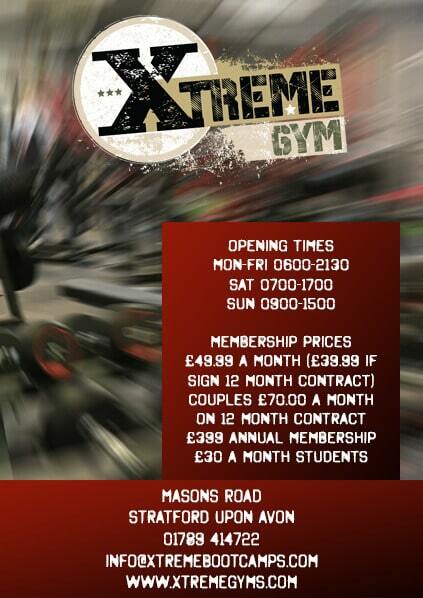 Xtreme Gyms is an independent gym that specialises in all round fitness. With plans for expansion we are now seeking talented Personal Trainers to work with us to grow the business and ensure that members continue to receive first class advice and assistance to reach their fitness goals. 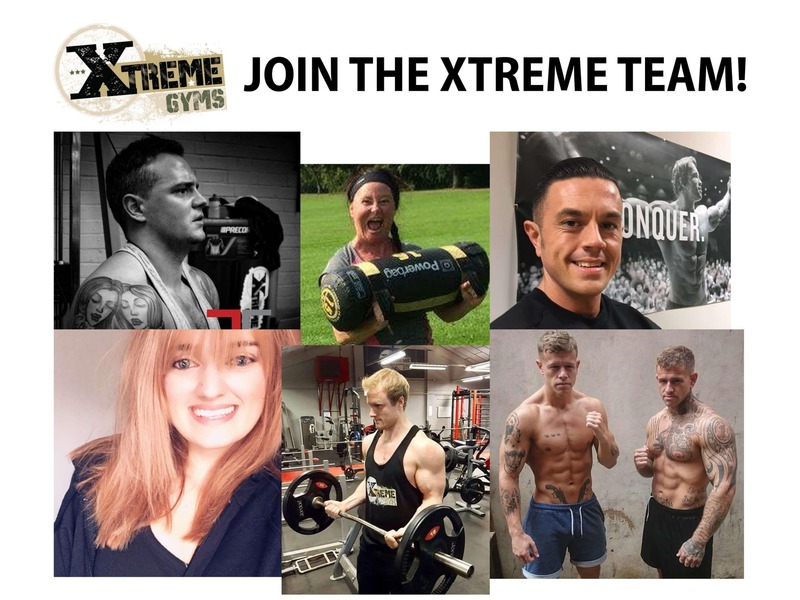 As a self employed personal trainer you will be a key member of the Xtreme team delivering services that are second to none to our members in a supportive and positive environment and making every member’s experience one they will not forget. You need to be a minimum Level 3 Personal Trainer with a passion for helping people to reach their goals. You will also be required to demonstrate you meet the standards required of personal trainers at Xtreme Gyms with our own tests. You will also need emergency first aid certificate and public liability insurance. 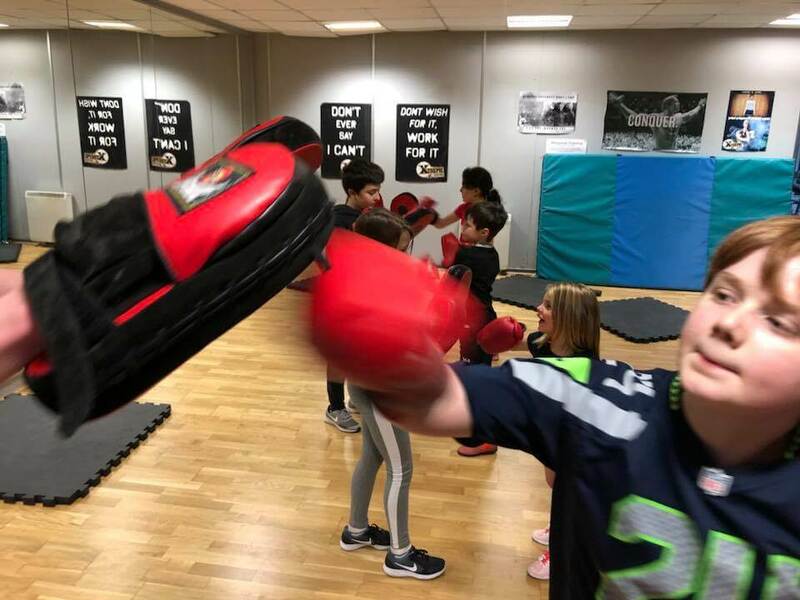 All our personal trainers and team members must be fun and energetic with excellent communication and interpersonal skills with members from all walks of life. You keep 100% of your earnings from personal training. 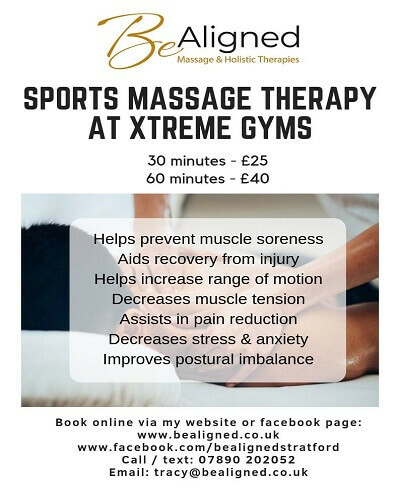 No rent is payable to the gym, you will assist the gym for up to 15 hours a week on reception and the gym floor. Monthly bonus to the top performing team member. Free gym membership for you and your partner. 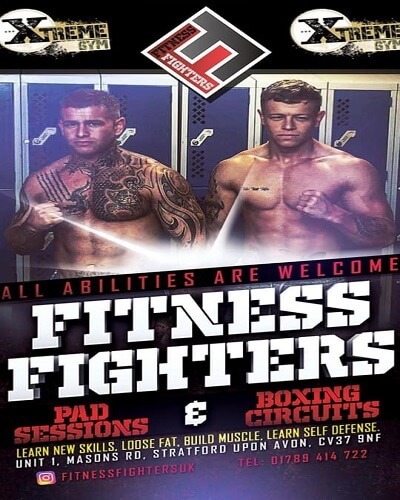 Support from our leading team in personal training and business management. To apply please submit a CV and short video to info@xtremebootcamps.com. The video should tell us about you, your passions, why you want to be part of the Xtreme Gyms team and where you see yourself in 10 years. We cannot accept applications that are not accompanied with a video.